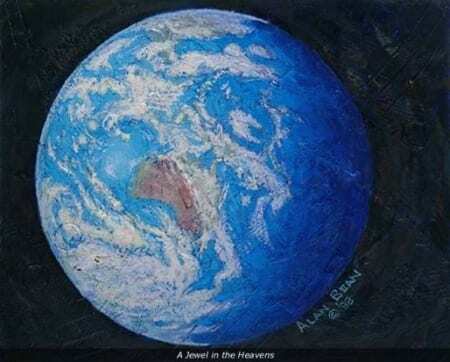 A Jewel in the Heavens by Alan Bean shows what astronaut and artist Alan Bean actually saw when he looked at the earth from space. 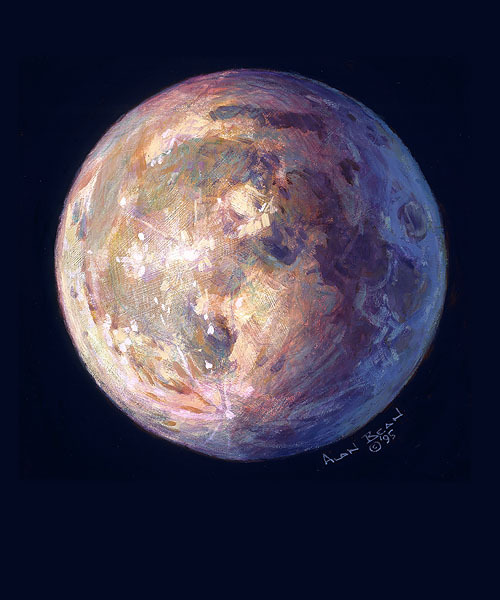 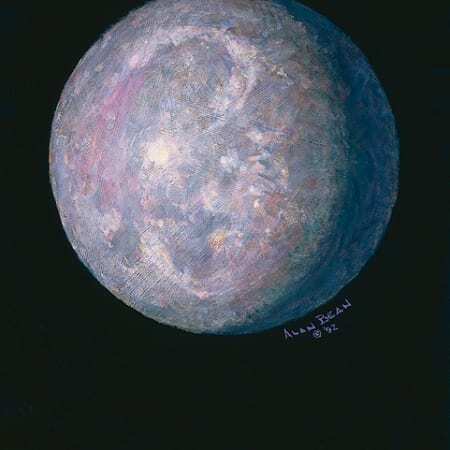 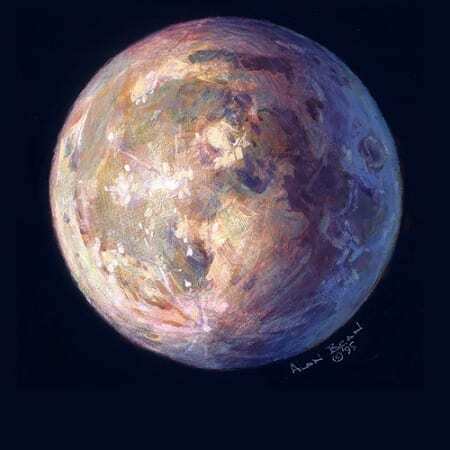 This painting reflects the sapphire glow of this planet we call home, and we, like Bean, can see the earth’s beauty from a fantastically different perspective. 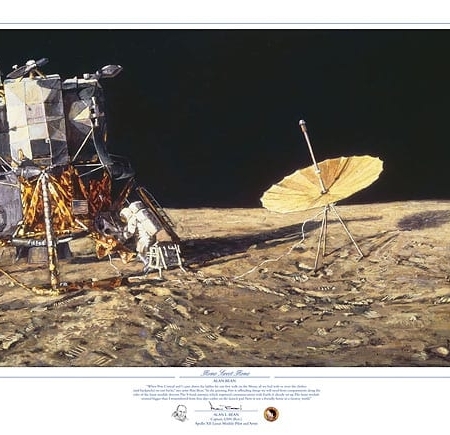 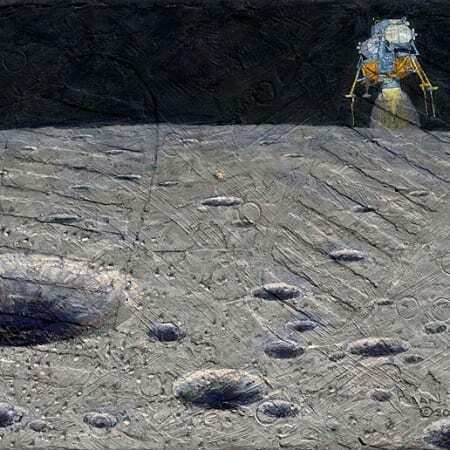 When you purchase an Alan Bean print, you are not only purchasing one of the most unique pieces of art made by man – you are also purchasing a piece of history to be on your wall forever.